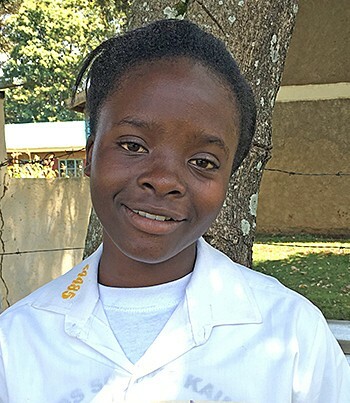 Shirleen is currently in Form 3, or a Junior year student at Kaimosi Girls High School in Kaimosi. Shirleen has written to her sponsor the following, "in academics, I have put more effort in order to become a top performer. I will continue to do the best of my best in order to meet the standards and I will never allow other people to define what I can accomplish. I am also pursuing well in extra-curricular activities in order to improve my talents. Shirleen I send you best wishes and good health. Thank you very much for your help." Brian graduated at the top of his class from Crossroads Springs Institute in 2015. 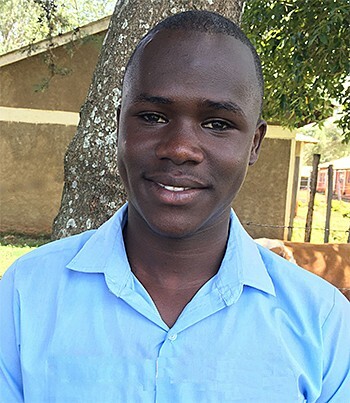 He is now in secondary school at St. Peter's Seminary in Kakamega county in Kenya. Brian contends that he "is working smart at St. Peter's by achieving quality grades." Brian has many friends and likes to read. He also loves soccer. He practices very hard so that his school will score well in competitions with other schools at the regional level and hopefully progress to the national level. In a letter to his sponsor Brian wrote "your support has renewed my dreams in life."